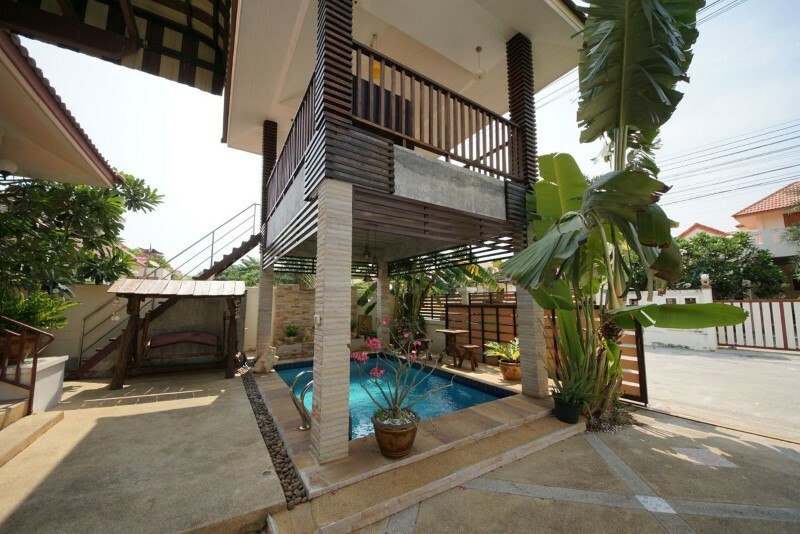 This 3 Bedroom 3 Bathrooms pool villa is located inside Hua Hin and with walking distance to Hua Hin beach. 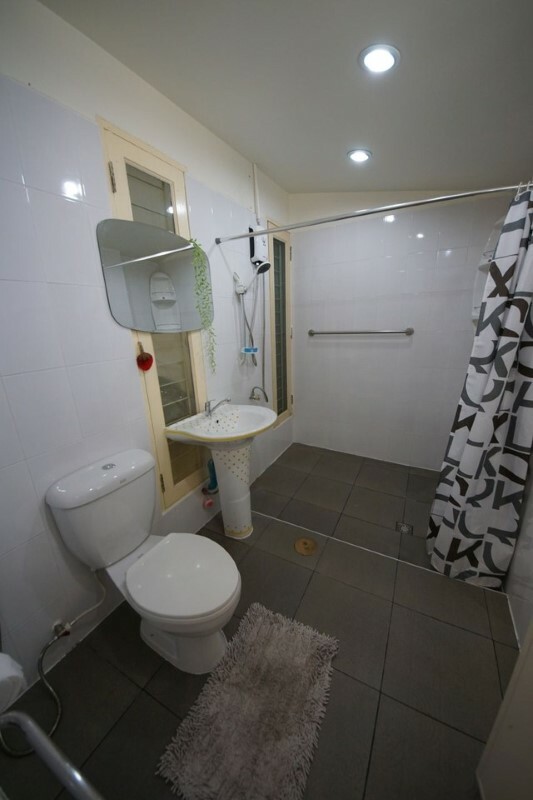 The house is located in a very nice area, nearby is restaurants, supermarkets, international schools and also two large shopping malls Blue Port and Market Village together with Bangkok hospital all just a short distance away. 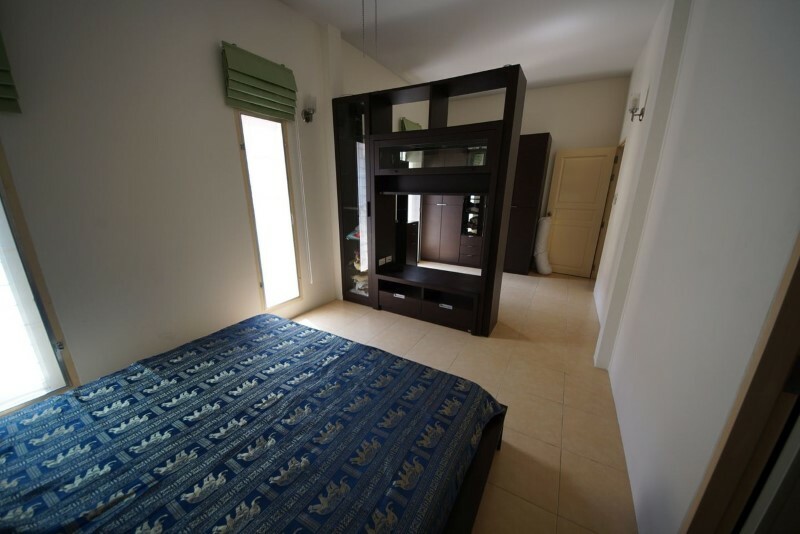 It is becoming a very populous location, close to city and beach and with just enough space to be within an exclusive area. 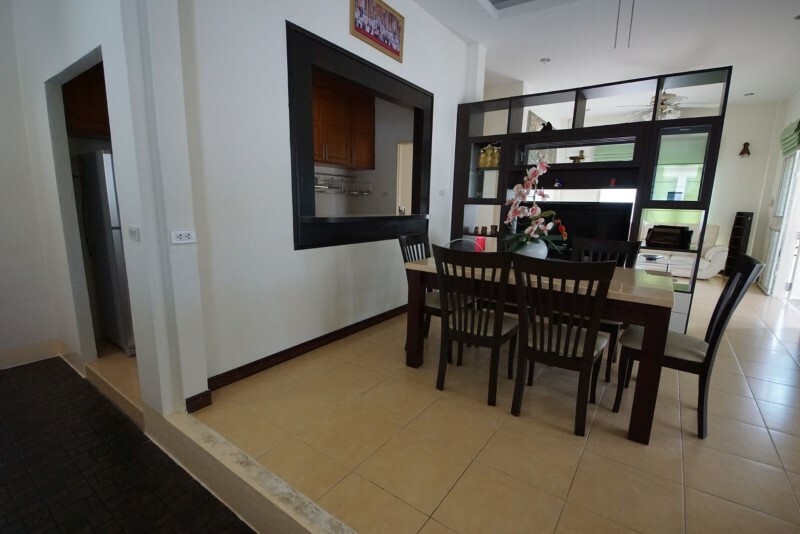 With a total land area of 300 square meters, the 170 square meters villa comes fully furnished. A great vacation home. The Villa have a small private swimming pool covered under an outdoor Sala and with direct access to the garden. It gives you the perfect choice of enjoying the outdoor tropical climate of Thailand. 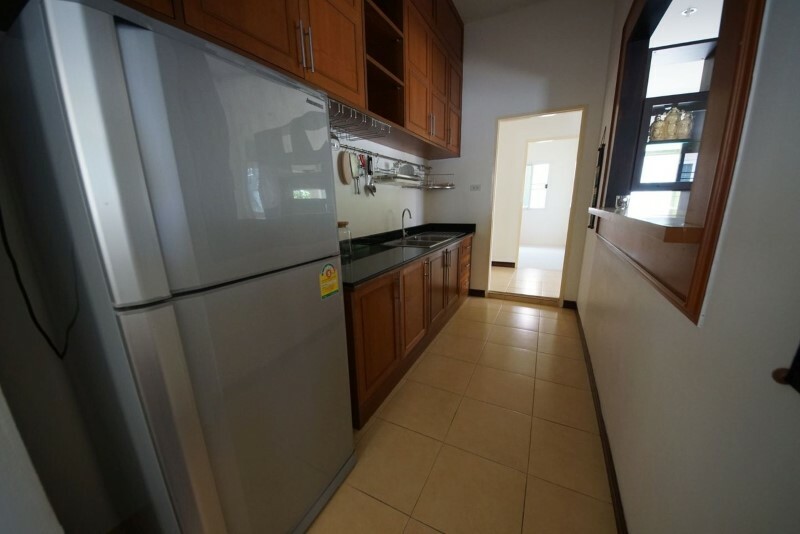 The two kitchens are equipped one with an gas stove with cooktop, fridge, microwave, oven, and large kitchen counter for chopping vegetables or preparing a summer meal. 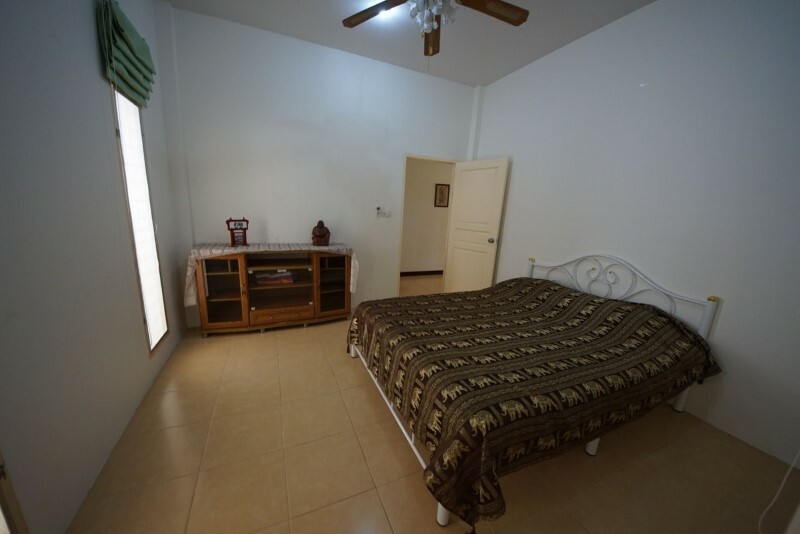 There are 3 large bedrooms where 1 room have en-suite bathrooms. 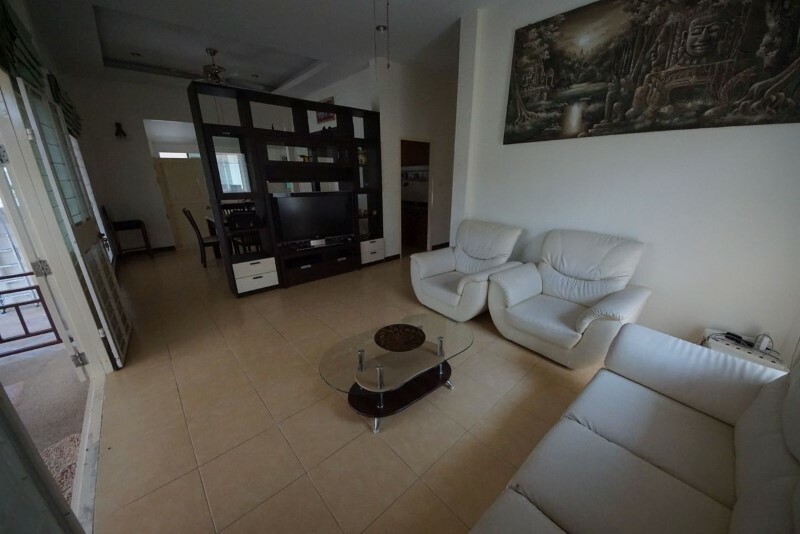 This property is a very attractive one because of its location and also because of its, charming small outdoor design, private parking area, and an amazing Sala with great views. Pool & Garden Maintenance, Community fees and pest control, TV and Internet.